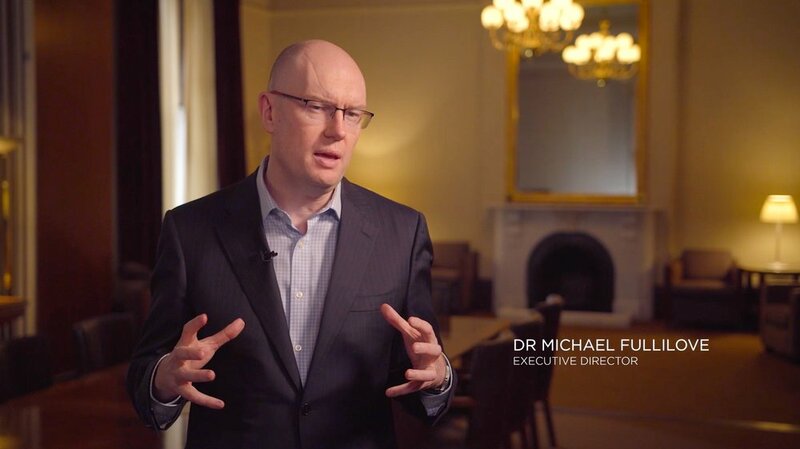 Approaching their 15th birthday, the Lowy Institute asked LCB to bring their story to life through the dynamic use of photography and archival footage. We pushed back. The Institute had already created that video for their tenth anniversary. We suggested something more ambitious. What the Institute DIDN’T have was a manifesto. 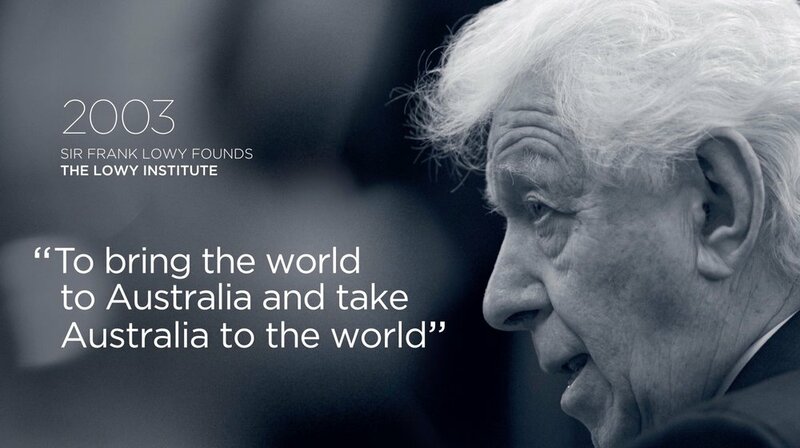 A video that told Australian and international audiences “this is who we are and this is why we matter”; a video that would serve the Institute long after the 15th anniversary celebrations were over.